The Memphis metro are is a ten county metropolitan area located on the Mississippi River in southwestern Tennessee , with Memphis, the largest city in the state of Tennessee, being its anchor city. The population of the area has recently seen a steady overall rise, and much of this is due to the spike in the foreign-born population. 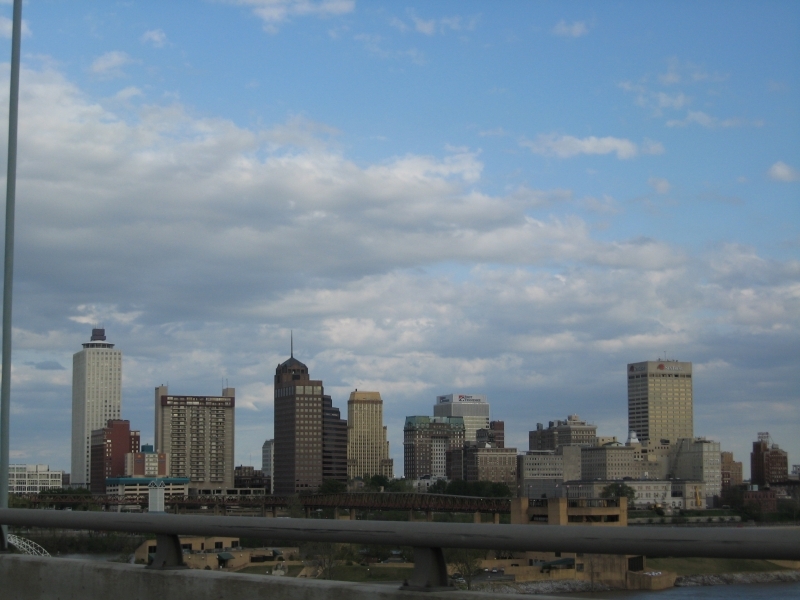 Memphis is the most populous city in the state of Tennessee, as well as the most populous city on the Mississippi river. Latinos are the largest ethnic group in Memphis as approximately fifty percent of the foreign-born population are Latino. Mexicans are the largest people group in Memphis at almost 22,000 people. The Latino population in Memphis has more than tripled since 1990. Memphis has a sizable Sudanese refugee population. It is estimated that their are at least 200 Sudanese refugee families living in the greater Memphis area. Historically, many residents of Memphis identify themselves with African, English, Irish, Italian and German ancestry. However, more recently the city has seen a rise in Latino and Asian immigration. Latinos now makeup almost half of the foreign-born population with Mexicans being the largest of all the people groups in the city. There are also significant presences from the Latin Caribbean, and South American countries. Memphis has seen a larger increase of Mexican immigrants over the last two decades than any other people group. Memphis also has a growing Asian population with large immigrant communities from Vietnam, the Philippines, and India. Although these populations are currently small relative to other MSA's, if the growth rate continues in the direction it is going, these people groups will have a significant effect on the city.